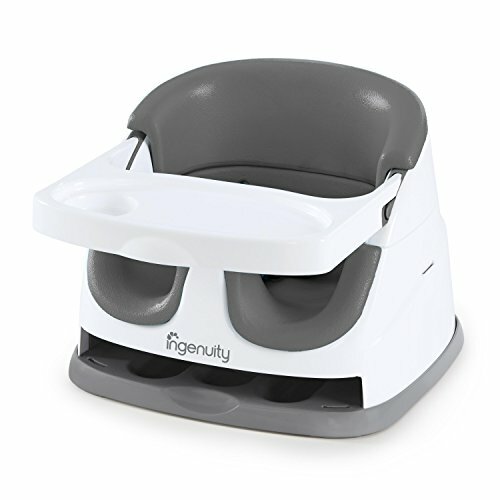 When I first started putting together our baby registry I was overwhelmed! There are so many products out there and I wasn’t sure which brands to choose or which items we would actually need (vs. want). 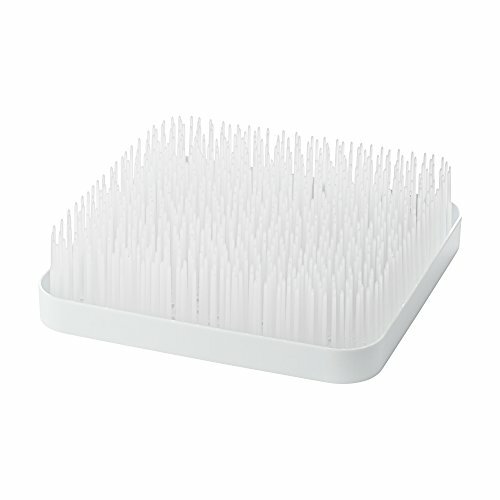 I asked a bunch of my mom friends and did a ton of online research to come up with my registry list. After all of that research, I figured I could share my favorite items we’ve bought or received for Baby Bott so far. I say “so far” because I imagine this list might change slightly once the baby arrives and we see what he/she actually likes and what we use the most. Preparing for baby? Check out my post on Baby Travel Gear! 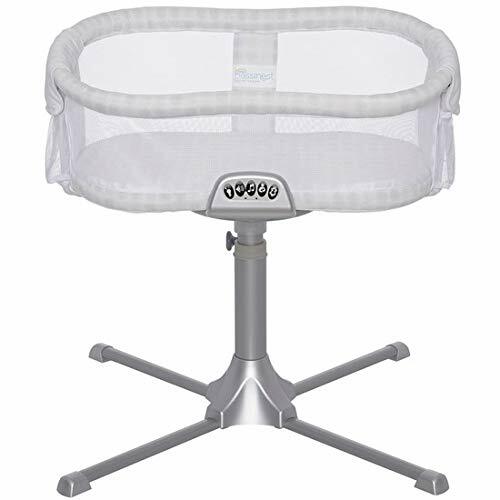 Baby registry must haves and essentials. Tanner dresser. This thing came highly recommended from my mom friends. It is the less-expensive version of the Dock-a-Tot. 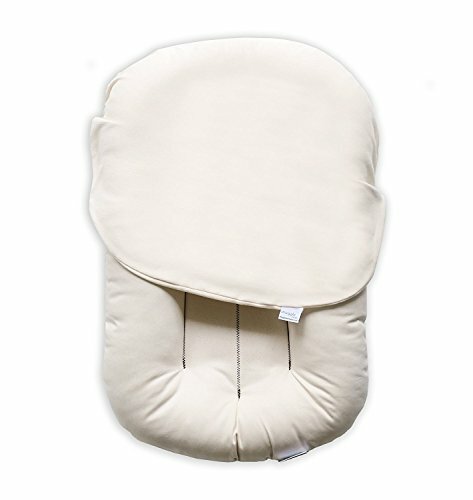 I have heard both are great as far as loungers go, but I really liked the simple style of the Snuggle Me. I also like that you can take the cover off and toss it in the wash. I have a feeling I will be using this a lot. 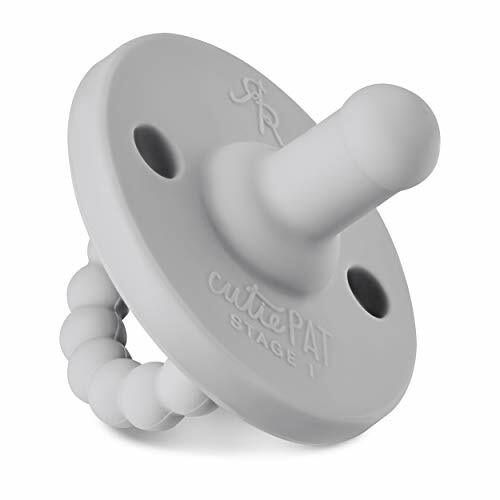 I was on the hunt for a plain, affordable pacifier. This one fits the bill. They also have a ton of cute pacifier clips. 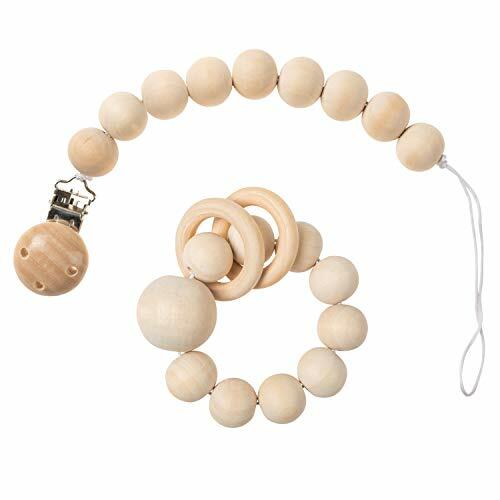 Speaking of pacifier clips, I like these wooden clips and teethers. My husband was on research duty for the baby carrier. He kept talking about wanting to wear the baby around the city on the weekends. 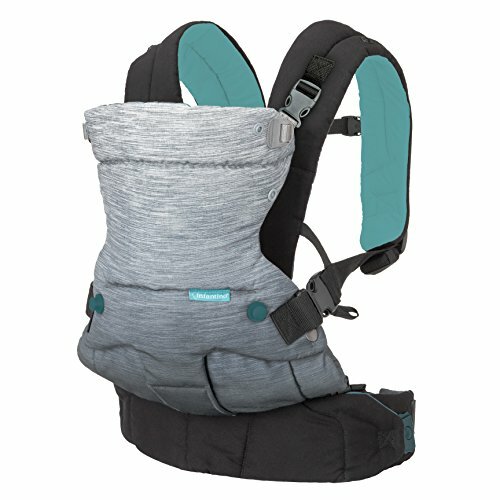 This was his favorite option (even over the Baby Bjorn). He is pretty pumped to try this out on our Sunday walks. 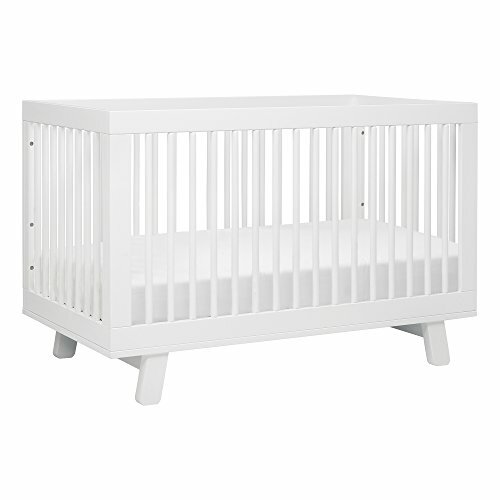 I liked the simplicity of this crib. It comes in a few different finishes, but we went with the white. It also converts into a toddler bed later. We registered for a bunch of Burt’s Bees baby items. I love that these sheets are organic and they are so soft! 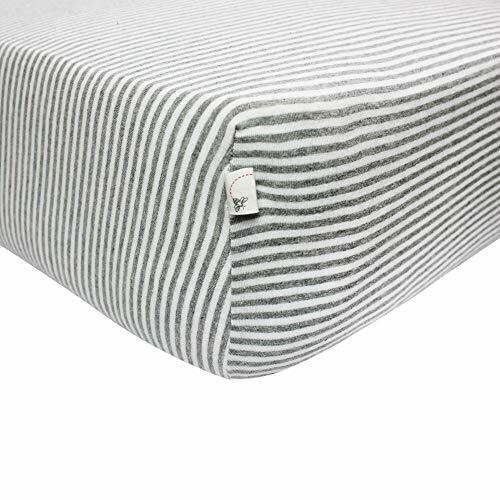 Plus the simple stripes or grey colors are great for our gender neutral nursery. This came highly rated from my mom friends, as well. It fits next to our bed for those first few months before we transition to the crib. There are lots of fancy settings, including music and rocking. I can’t wait to use this when we get back from the hospital. One of our favorite gifts we received. We tested out all of the settings. 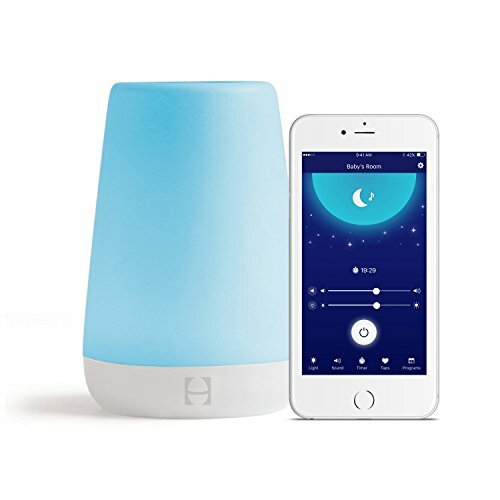 There are different lights, sounds, volume control, and more. AND you can control it all from an app on your phone. So no popping into the room and waking baby to turn the sound machine off/on. Win! 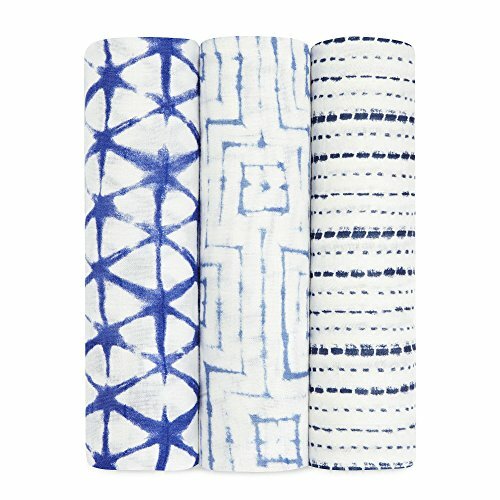 Word on the street is that these are the softest…and pretty stylish, too! Again, we live in the city, so our space is limited. Especially when it comes to our second bathroom. 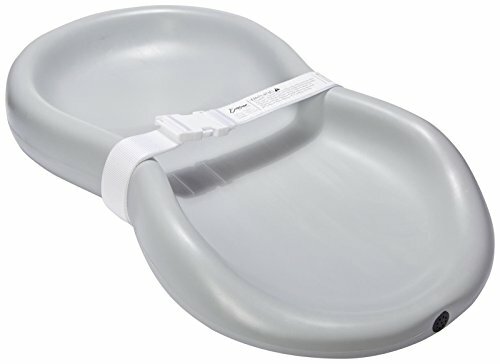 This foldable tub seemed like the perfect solution for us. Plus, it wasn’t that pricey, so if we revert to the ole’ “shower with your baby” method sooner rather than later, we won’t feel that guilty! We went with Honest for our shampoo, body wash, and other products like lotions, wipes, and diapers. We are going to try them out and see how they work for the baby! I particularly like this Dreamy Lavender scent for baths before bedtime. Again, we registered for a bunch of Burt’s Bees baby products. 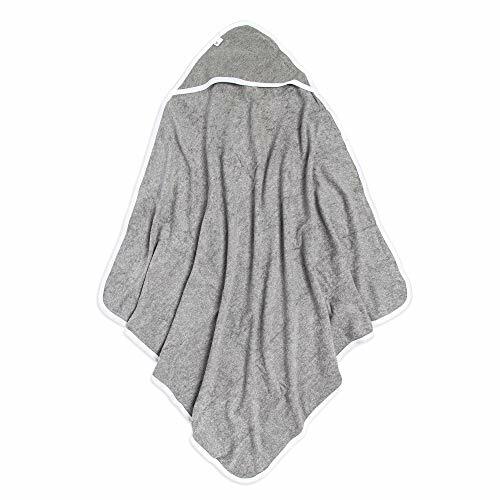 From these adorable hooded towels, to a little baby robe, wash cloths, bibs, and more! Everything comes in the best neutrals like grey or stripes and has been super soft. I know it sounds disgusting, but every mom recommends it, so it must work great. I’ll let you know when we try it! I tossed around the idea of using a traditional changing pad. But that required getting a changing tray for the dresser, the changing pad, a waterproof pad cover, and a few changing pad sheets (for when one gets dirty). Phew. It seemed like a lot. Then I heard about these peanut changers that you literally just wipe clean to sanitize. That’s it! Seems good enough for us. 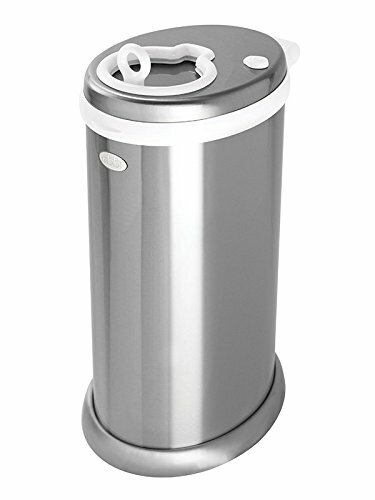 I heard great things about this diaper pail. Reviews say it’s great for holding in smells and it uses normal trash bags, instead of special diaper pail bags. Ok, so it’s a toss up between the Boppy and My Brest Friend as far as nursing pillows go. 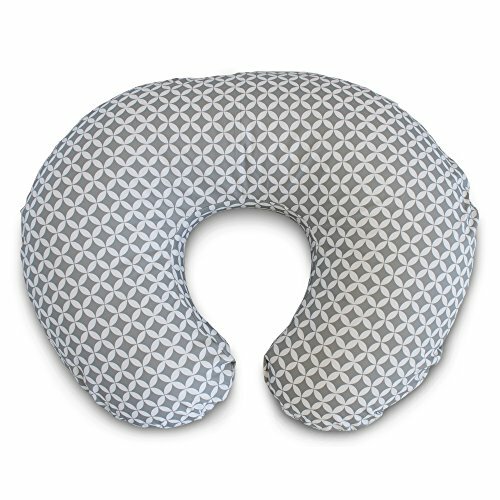 The jury is out on which is better, but I went with the Boppy and the grey cover from Pottery Barn Kids. 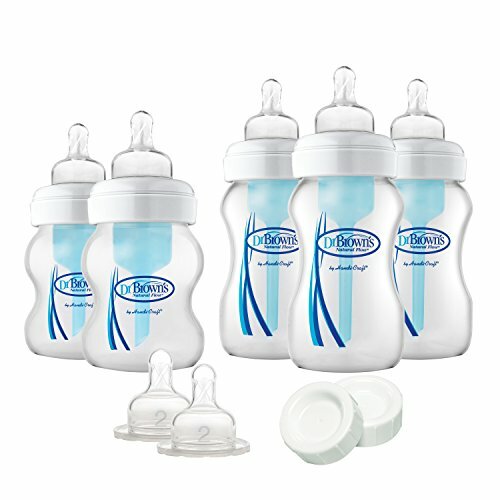 I read a bunch of reviews on bottles and found it hard to choose. How do we know what baby will like? We don’t…yet. So I only registered for a few bottles. Dr. Brown’s Newborn Bottles is what we went with to start. We may have to try some others along the way. Speaks for itself. If you look around at your friend’s homes who have babies, you will likely see one of these up on the counter top. I love that it comes in white, too! I think this will be used daily. I love this seat because we have limited space in the city! Our dining room is small, so a full fledged highchair never seemed like the right solution. This fits on any of our existing dining room chairs. And we can remove it if we have company over. 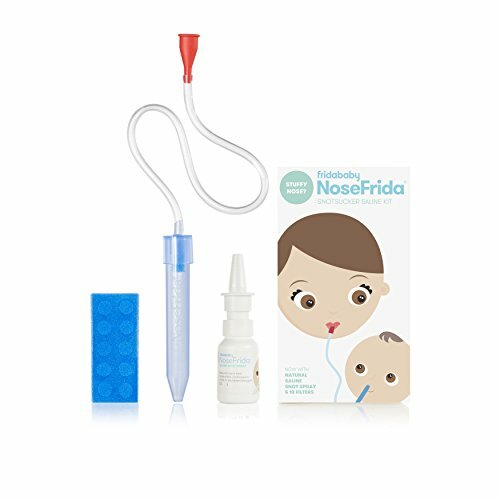 I am excited to test this out when the kiddo is a bit older.